Over-the-bar burpees to thrusters and back again. 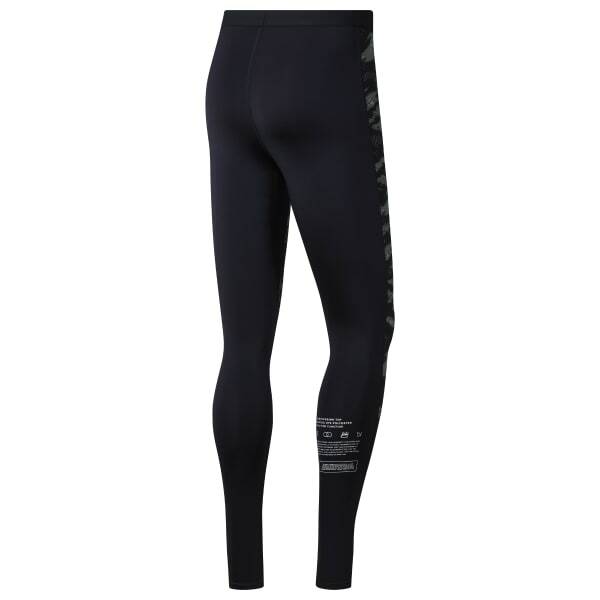 These men's training tights are designed to stay in place through it all. The leggings are made with soft moisture-wicking Speedwick fabric to help you stay dry and comfortable while you're building heat. Cordura shin panels help protect against barbell abrasion.